노니는 남동 아시아와 남태평양에서 영양 성분으로 가치가 있는 건강 식품으로 오랜 역사를 가지고 있습니다. 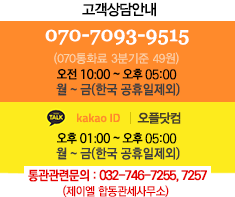 항산화 효과, 면역력 강화, 피부건강, 피로회복 또는 소화건강에 효과적인 오가닉 노니가 함유된 제품입니다. 비타민C와 효소 등 다양한 이로운 성분이 함유되어있는 제품입니다. [Warning] If you are pregnant, nursing, taking blood thinners, or have a known medical condition such as kidney problems, consult your physician before taking Noni. 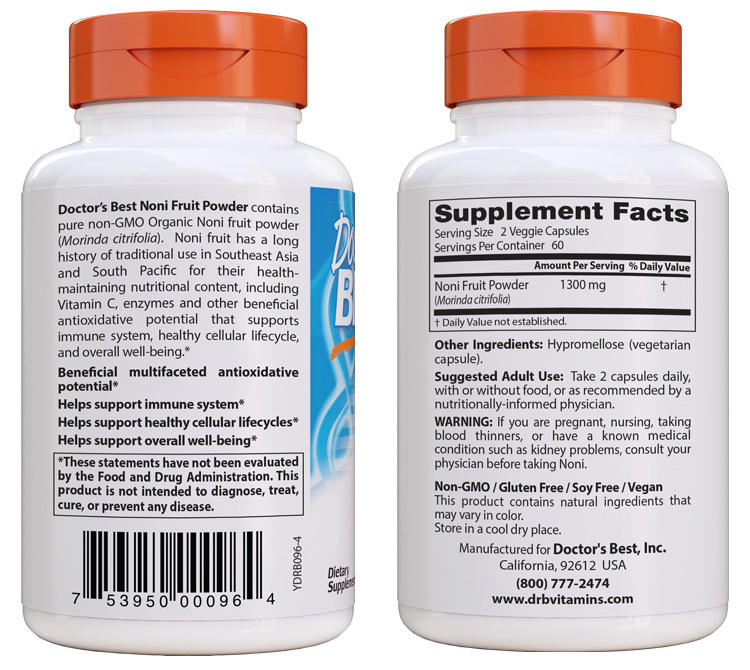 [Suggested Adult Use] Take 2 capsules daily, with or without food, or as recommended by a nutritionally-informed physician. [Other Ingredients] Modified cellulose (vegetarian capsule).